Start today supporting New Beginnings for Women of Houston by shopping at Kroger. Swipe your Kroger Plus Card and we receive cash rewards. It's easy to sign up. Just click the link below and sign up with your Kroger Plus Card. Select New Beginnings for Women of Houston, Inc (92233) as your selected organization to support. Once you are enrolled, every time you use your Kroger Plus Card, we earn cash rewards. 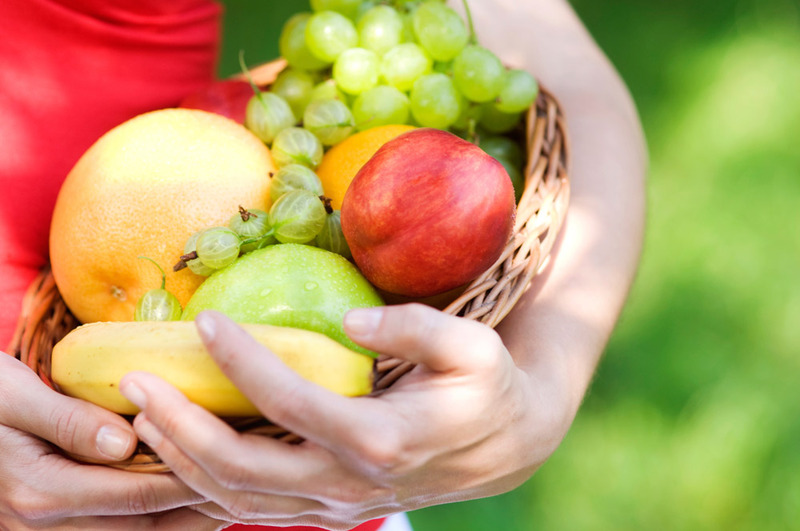 Kroger has a strong commitment to community support and because of their efforts, organizations such as New Beginnings for Women of Houston can continue to provide valuable services to local communities. Kroger makes fundraising simple and easy. 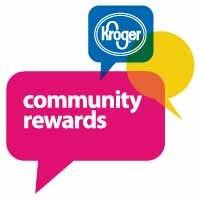 Just swipe your Kroger Plus Card when you shop and we earn cash rewards!! Remember, each year, you will need to re-enroll in order for New Beginnings for Women of Houston, Inc. to continue to benefit from this partnership. Your re-enrollment date will be August 1 of each year.